INSTALL THE FLOOANT MOBILE APP ON YOUR PHONE, TO GET STARTED! After spending so much effort studying a foreign language, it would be a shame not to be able to use it! Our mission at Flooant® is to make foreign language practice attainable for everyone, everyday, from anywhere in the world. Most of us can't afford the time or money to travel internationally on a regular basis, but most of can afford to pick up a phone (which is probably already in our hand) and call someone for 20 minutes. We'll make it super easy for you, by qualifying native language speakers and getting them set-up and ready to speak with you at a moments notice! Just like with sports or music, mastering a skill takes consistent, regular practice. The only way to become fluent in a foreign language, is to practice speaking every day. Flooant makes it possible for anyone, anywhere, to practice speaking a new language every day. Speaking foreign languages will expand your mind, and is fun! To connect with our amazing Flooant Teachers, you simply need to select a language, select a teacher (the currently available teachers have a green dot by their profile photo, confirm your payment method (the $5 price above illustrates an estimate for a 10 minute call in this scenario, but you are charged by the minute only, so this is just an estimate), and then place your call! 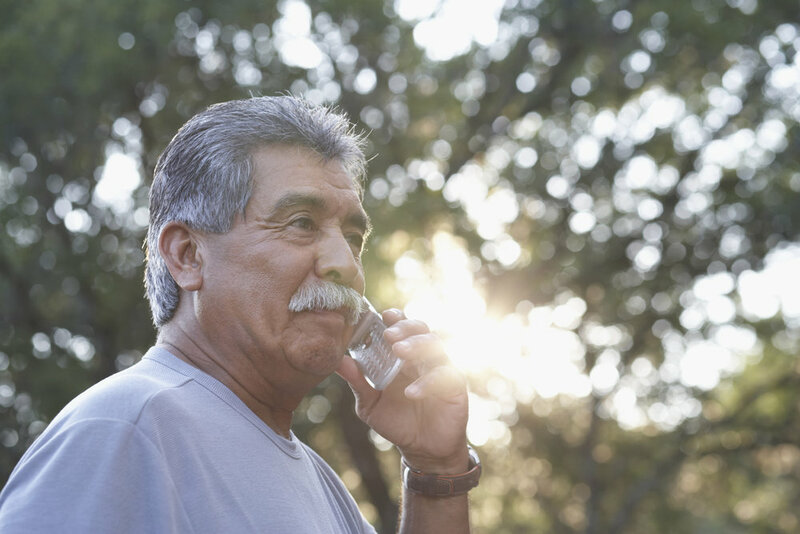 All Flooant calls are on-demand, meaning you can connect with a native speaker instantly, whenever it is most convenient for you! Upon completion of your call, you can pay by credit card, PayPal, Google Pay or Apple Pay. Contact us at info@flooant.com anytime if you have questions about the call or payment process. Connect instantly to native speakers from around the world, in whatever language you want to speak. On your commute to the office, walking in a park, or from the comfort of your home, Flooant will allow you to practice speaking at anytime, from any place. We all speak a language. Thousands of people from around the world would love to learn your native language. Become a Flooant Teacher by making yourself available to practice speaking with students, whenever convenient for you. Earn money speaking your native language, and have fun!